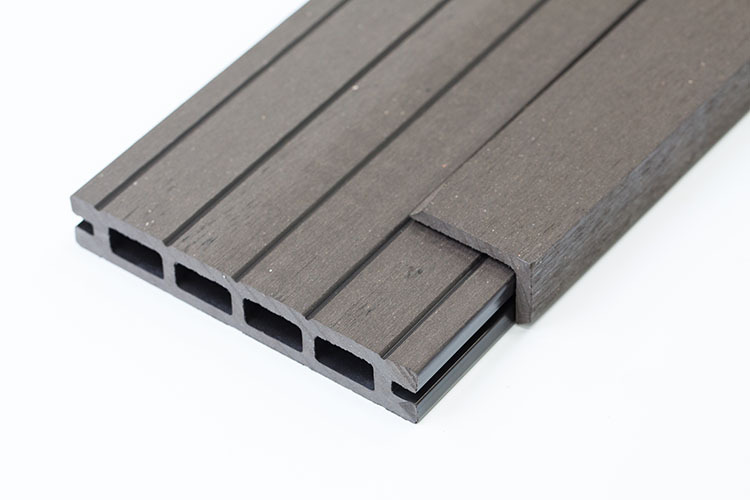 Complete black composite decking kit, including all the edging trims, and matching coloured fixings you will need to cover the selected area. You can also purchase individual items if you may need. Most sellers will offer composite decking in packs of 10 or 25m but this can often result in a lot of waste and a lot of unnecessary expense. 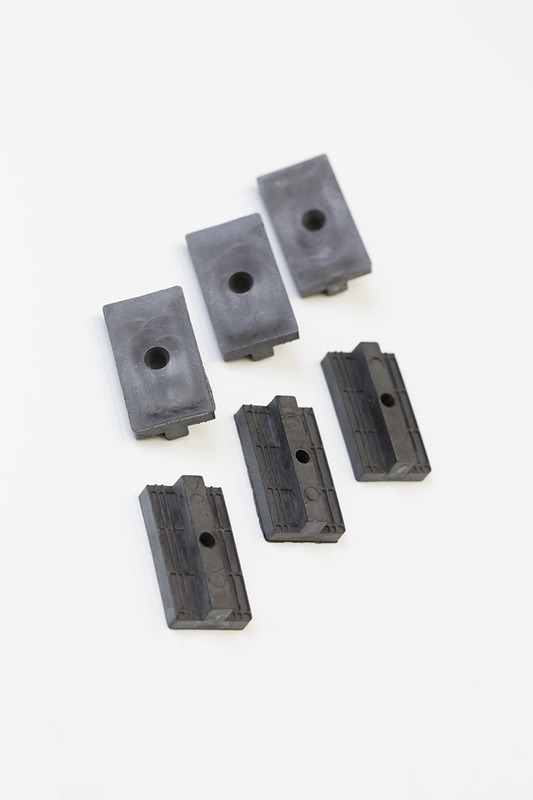 At Tuda we allow you to purchase black composite decking kits for every size, or by the individual board and deliver next day to most areas. Unlike traditional decking, composite decking does not become slippery when wet. Composite decking absorbs significantly less water than traditional materials and also limits the growth of fungi and mould which can make the surface slippery. This gives you a safe and secure platform to walk on, making it suitable for everybody including children and the elderly. Zero Maintenance, yes you read right zero maintenance. Unlike traditional wooden decking, that needs regular painting or treating to preserve it, composite decking does not require anything. You don’t get the splintering and disintegration that you get with wooden decking over time. Composite decking remains just as good as it was on the first day. It doesn’t discolour, fade with the sun. 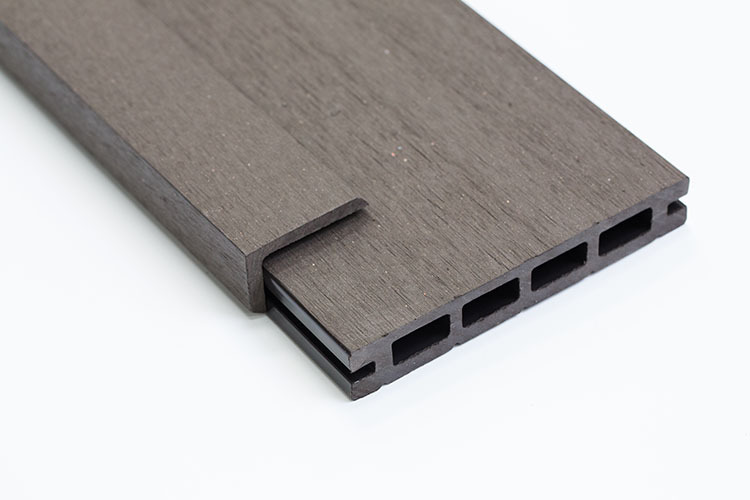 Composite decking is simple to install and can be installed by any competent DIY enthusiast. It does not need any specialist or technical knowledge to be able to fit. 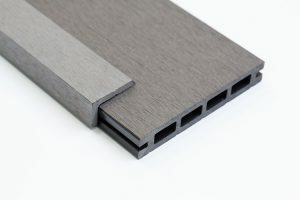 It is designed to cut like wood, so if you’re fine using a saw then you’ll be more than capable of installing this decking. It won’t split or splinter like traditional wood which makes it even easier to fit. Don’t worry. We have that covered for you too, we have created the get decking quote. Complete minimal details and our computer will give you installation quotes online for tradesmen in your area. You can read about each tradesman, with comment but other customers, Facebook and Website links to help you decide. Not sure what our products look like, or unsure on the colour. We are more than happy to send you a small free sample of the product so you can touch feel and compare for yourself. 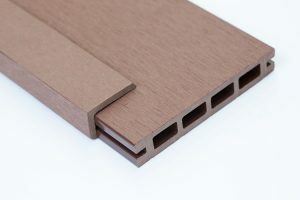 Just use the free decking sample form. Also Popular is cheap hessian at tudahessian.co.uk, where we sell many coloured hessian at fantastic prices. 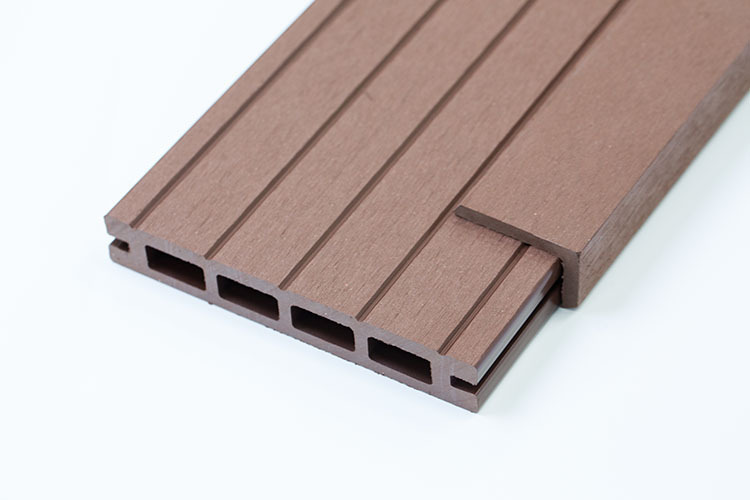 Complete brown composite decking kit, including all the edging trims, and matching coloured fixings you will need to cover the selected area. You can also purchase individual items if you may need. 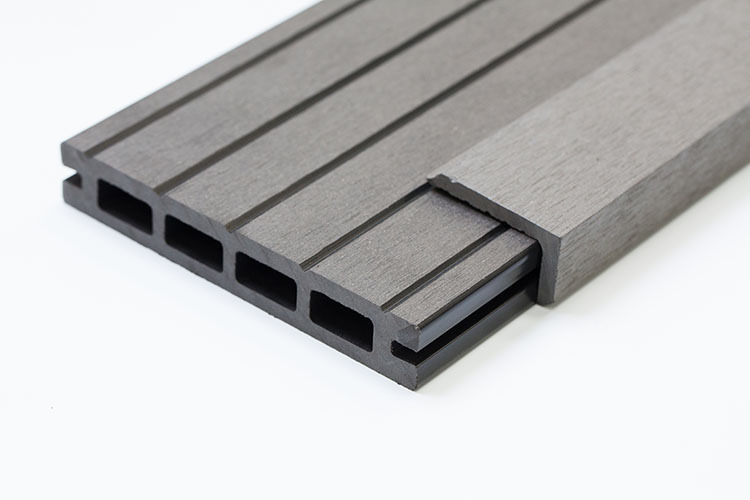 Complete grey composite decking kit, including all the edging trims, and matching coloured fixings you will need to cover the selected area. You can also purchase individual items if you may need.